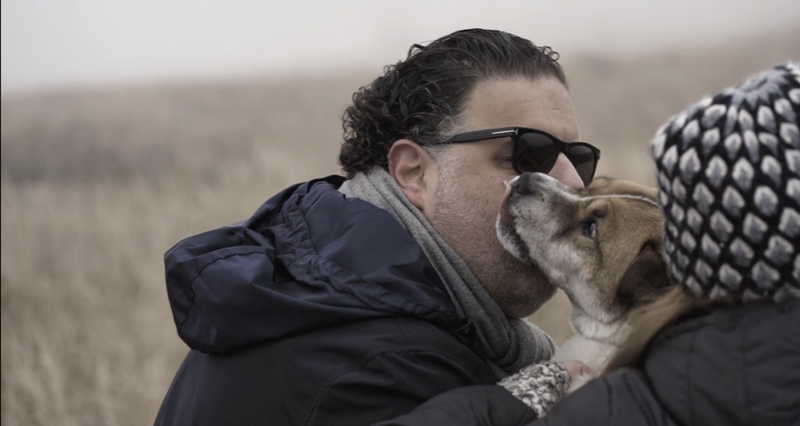 This docu-commercial shoot, about the fight to end canine cancer for The One Health Company, is a story of hope when pet parents run out of options to treat their beloved dogs with cancer. It was amazing to meet this little fighter Lulu, and her parents, Dana and Adam, who would do anything for her, including let me film them for two days! Proud to share this work and hope that it paves the way for a new paradigm how we tackle canine cancer! Searching for limited film crew in Boulder, Colorado, I found these talented ladies who operated both a Ronin and Drone. 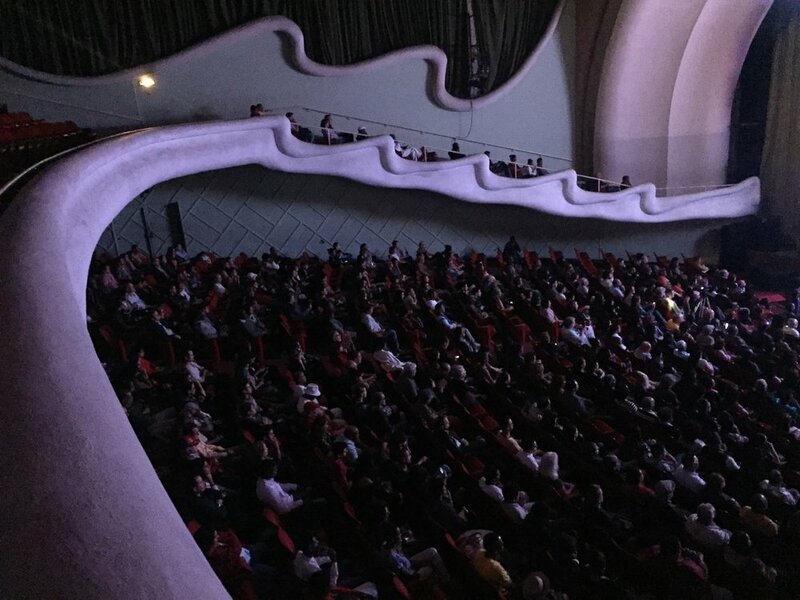 After a power outage that pushed the concert back two hours, somehow we still filled the house at Teatro Melia in Havana. My all Cuban crew did an amazing job covering the concert with 12 cameras. All equipment (including A7Rs, dollys, and cranes) was in house in case you were wondering! Planning a shoot ahead of time in Cuba is impossible. I couldn't get my DP on the phone let alone email. The next morning, with minutes to spare for the airport, my producer delivers the drive with all of the media backed up. I checked from the taxi and sure enough it was the wrong drive. Fortunately, our plane was cancelled and we had to spend an extra night so I was able to get most of the footage before i left for the U.S. The missing footage took over a month to get! The biggest challenge was to trust it would all work out. And the footage came out beautiful. 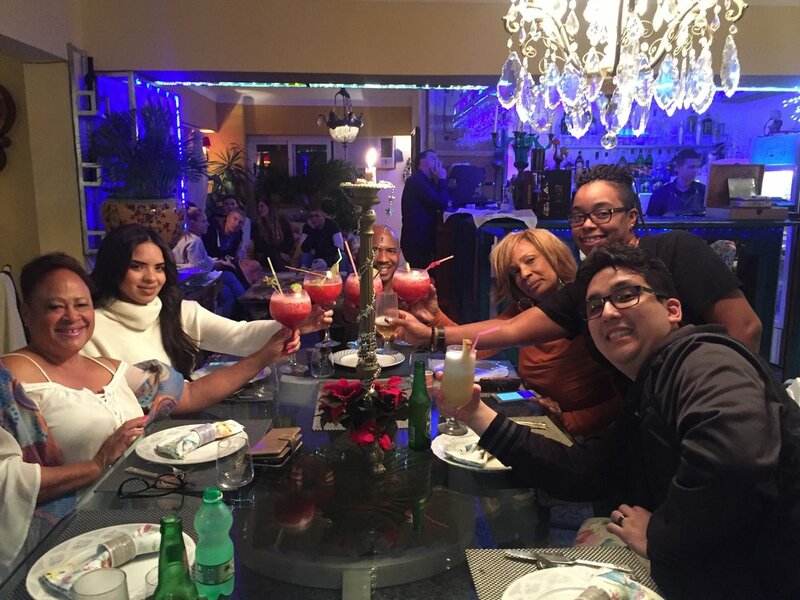 "Expectations" may not be in the Cuban vocabulary, but "friendship", "kindness", and "generosity" are. My all pro, all Cuban crew at the Havana Jazz Festival. It was an 11 camera shoot that included dollys and cranes, covering 20 artists and about a 35 piece orchestra. My tireless producer Renè who took care of everything including keeping me from falling over after the shoot. Sad to leave this beautiful country. 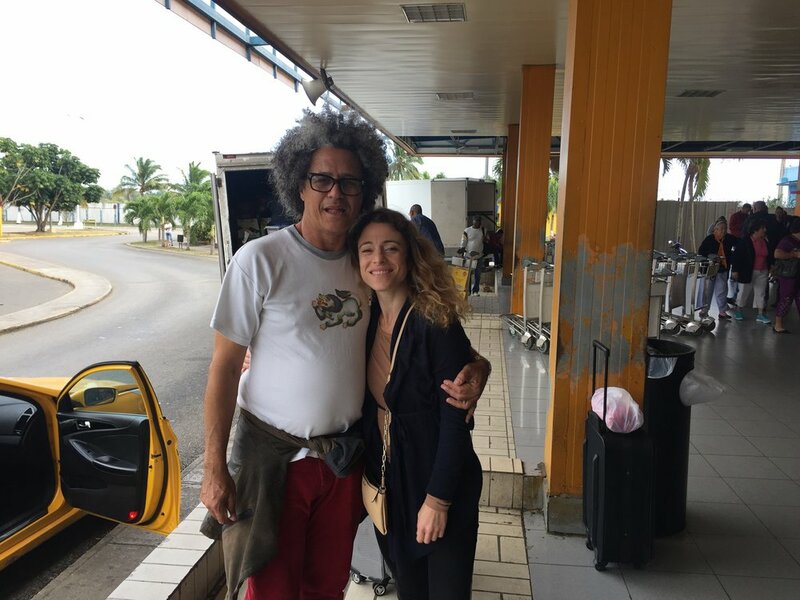 Aside from finding the most talented musicians to collaborate on the 2B1S album, Vivian and Ray know how to find the best restaurants in Cuba. 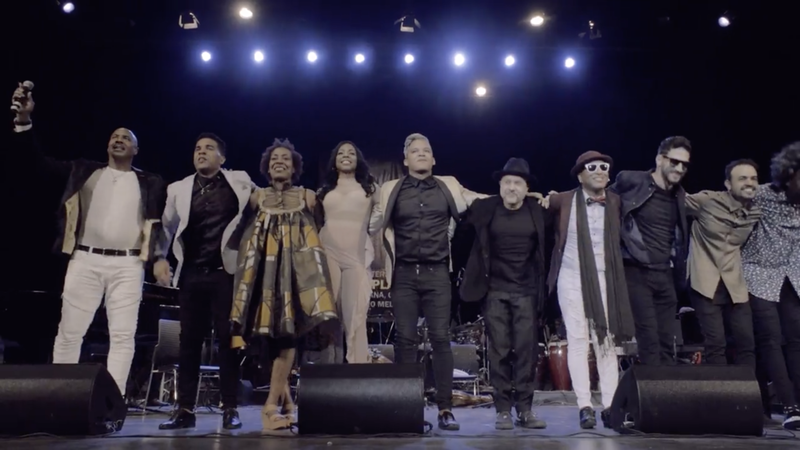 Cuban brothers Gabriel and Ruben Rodriguez were supposed to attend the 2B1S CD release party in NYC but after the Sonic Attacks in Havana, the U.S. Embassy shut down and they couldn't get a visa to travel. So Vivian brought the concert to them. 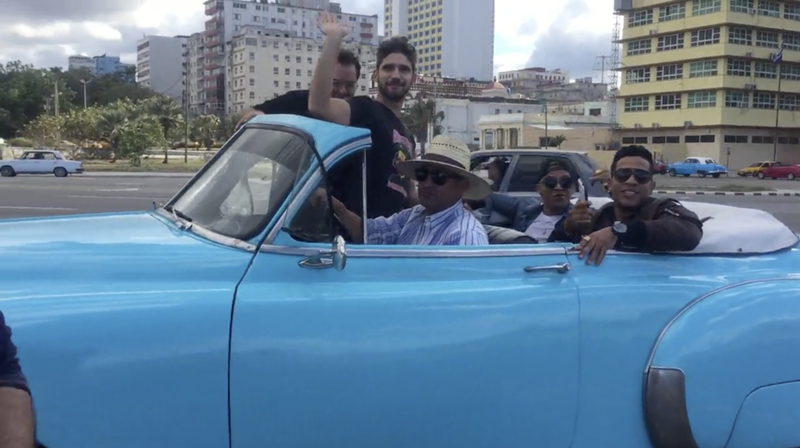 I got to spend an afternoon filming them around Havana the day before the concert. You can hear some of their music on the 2B1S album on iTunes. I saw this torn down building from across the street and asked Renè if we could do our interview with the Rodriguez Brothers there. We were setting up in there 15 minutes later. One of the downsides of shooting in Cuba is not being able to plan ahead much. The upside is you can figure it out as you go with a little cash. No one made me laugh harder than my dear friend and talented DP Raul Prado AKA Pepe Le Pew. 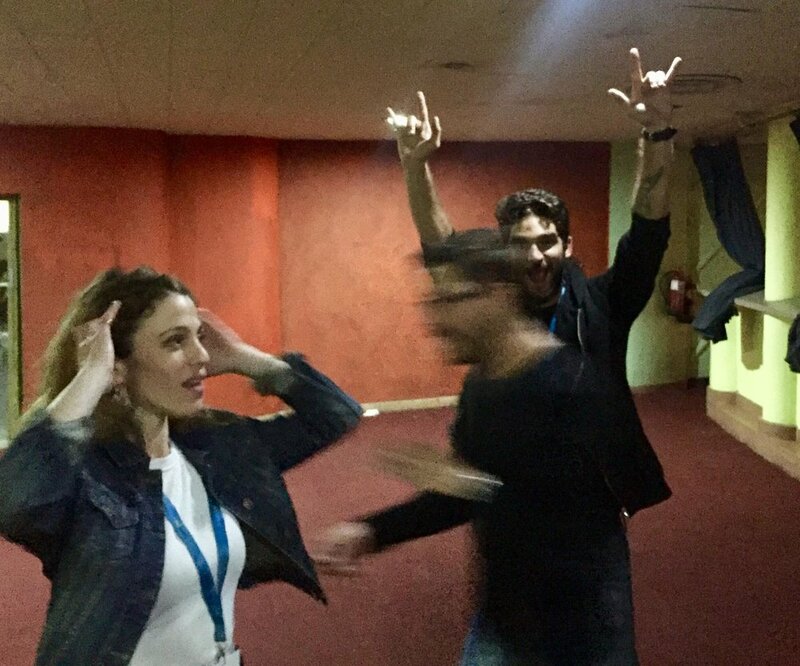 The moment we wrapped was quite exhilarating! 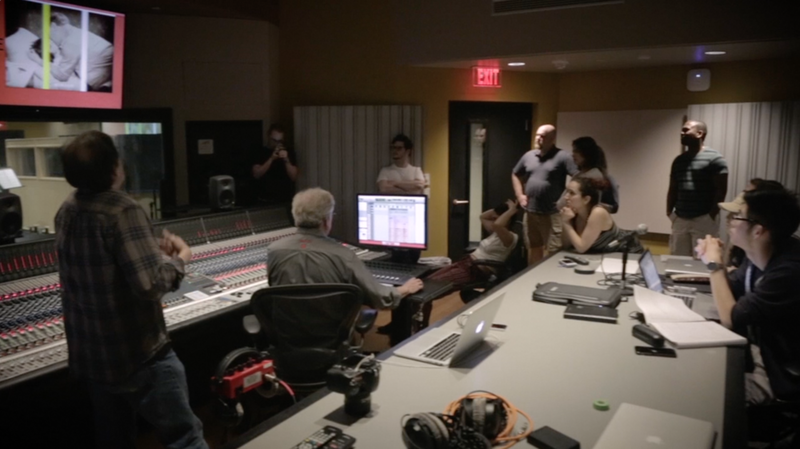 A documentary in-progress that follows Professor Sheldon Mirowitz and his top 7 students of Berklee College of Music's hardest class - Silent Film Scoring. In an unprecedented paid professional opportunity, they will spend the year writing an original score for Universal Picture's newly restored 1928 silent film, "The Man Who Laughs" - a grueling experience that will spit them out or leave them swelling in success. How often does this happen?? I presented an idea for a feature documentary to the decision makers at Berklee College of Music, and they loved it. They green-lit the project with seed funds of $25K so that I can be camera ready September 1st, but on the condition that they get reimbursed when the film is fully funded. They do not want to influence me creatively. 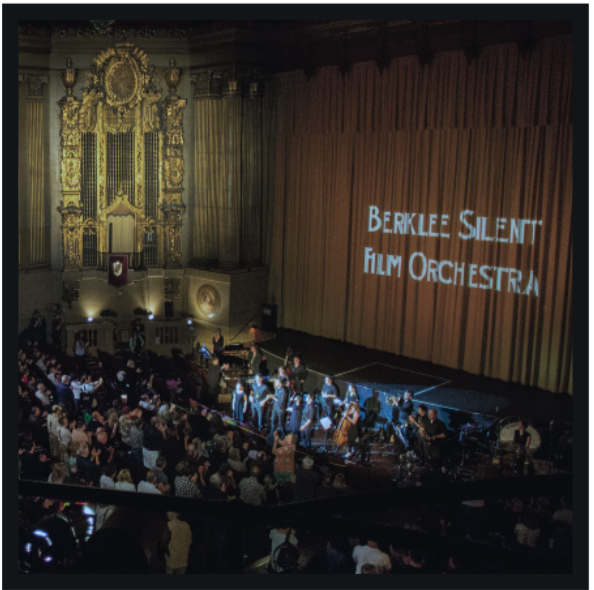 In a very unique opportunity, Universal Pictures has commissioned the Berklee's Silent Film Orchestra program - BSFO - to create an original score for their silent film restoration initiative. The documentary will follow, over two semesters, the emotional and human journey of a larger than life 3x Emmy nominated professor and his top 7 undergraduate students from 4 countries (U.S., Japan, Spain, Australia) as they create an original score for the newly restored 1928 Victor Hugo film “The Man Who Laughs” (the inspiration for Phantom of the Opera and The Joker). This will be the student’s first professional experience before they get out the gate. 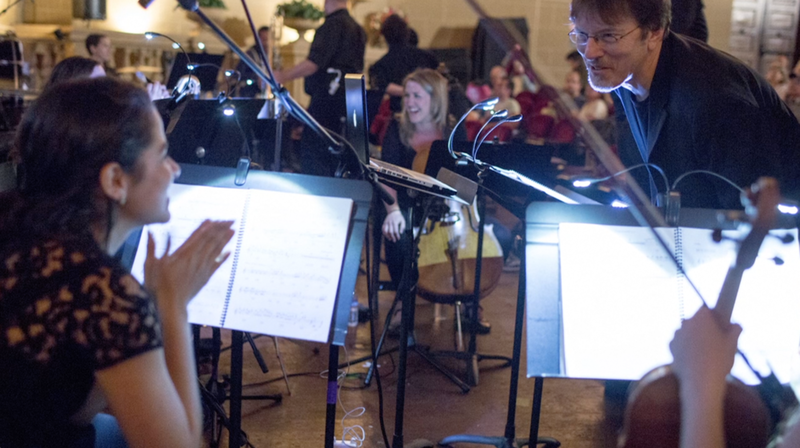 In a crushing deadline, the score will be performed live-to-picture with a 12-piece orchestra at the end of the year at the San Francisco Silent Film Festival, Nantucket FF, MVFF, and will most likely premiere at the ACADEMY (they are one of the program funders). The newly restored film mastered with the BSFO's original score will be released on TCM and distributed worldwide. 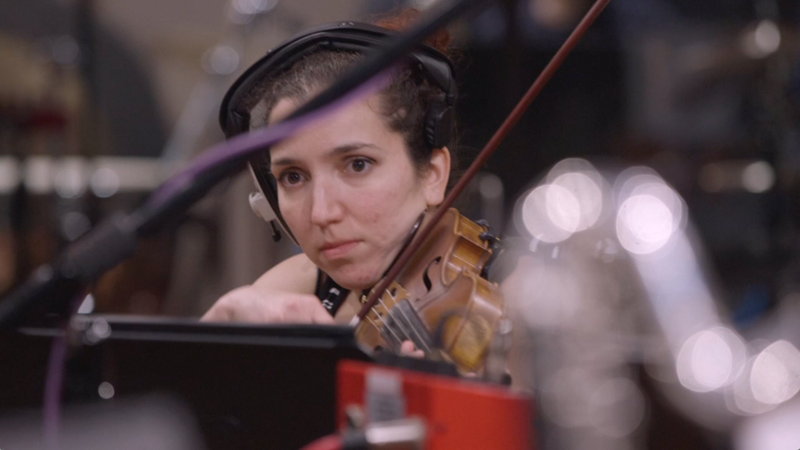 This is a human driven film, but will be appealing to anyone who wants to experience the making-of a Hollywood score. I am currently seeking financial partners & distributers. First day of filming will be September 1st! 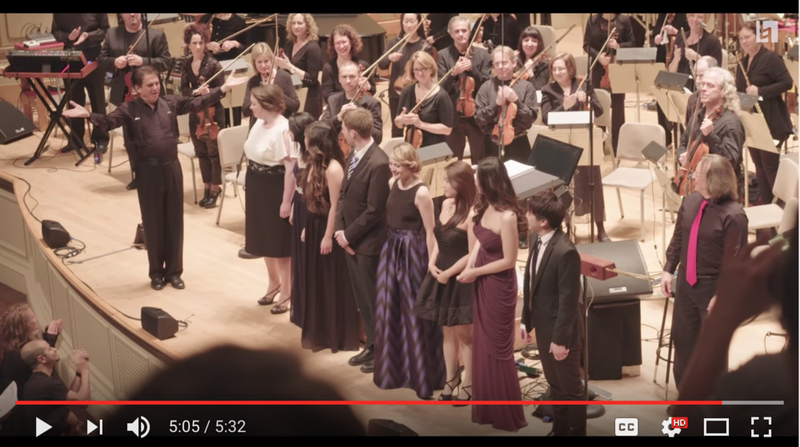 The images are from last year's BSFO program and performance at the Boston Pops with maestro Keith Lockhart.